You’ve shown The Graduate, you’ve listened to class created soundtracks, and you’ve even had your students role play as doctors and diagnose their famous patient, Holden Caufield. Now, it’s time to assess their knowledge. 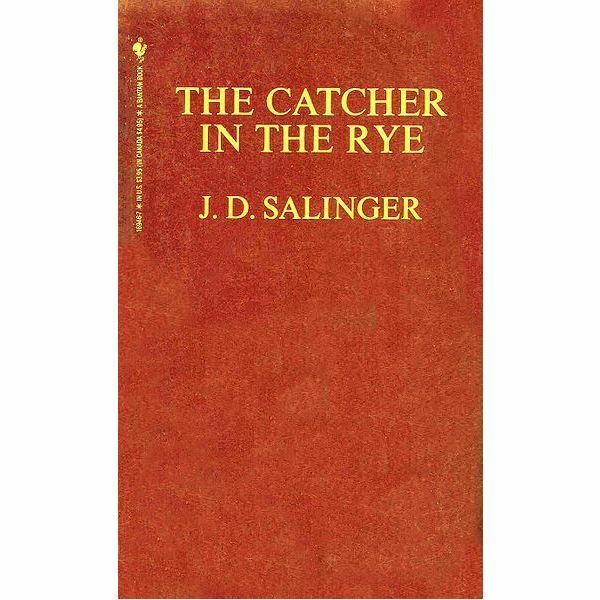 However, can a book as deep and as meaningful as Catcher in the Rye truly benefit from a true and false, multiple choice test. Don’t you want to encourage your students to reflect, analyze, critique, examine, and most importantly gather text support for their thoughts on the book? These two final assessments are just the tools you need to assess their understanding of the novel. The first assessment tool asks students to look at the poem by Robert Burns that inspired the title and to reflect on it as it relates to Holden. It gives them a chance to practice poetry analysis skills and it also allows them to reflect on Holden’s relationship with his siblings; one living and one deceased. The second assessment is an essay test, which provides students with a choice as to which essays they feel they can best answer and again, gives them the chance to use text support in order to back up their valid arguments. You will get to see how their writing has developed since they began the novel and it will give students a chance to show off their writing skills on a topic they feel confident about. Both of these assessment tools will provide a much fairer and accurate representation of whether or not the students actually read and/or understood Catcher in the Rye.